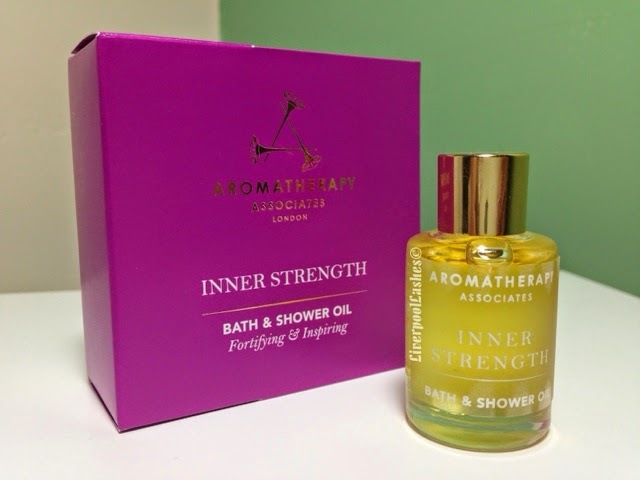 I was a little over excited when one of the recent beauty boxes had an option to receive the Aromatherapy Associates Bath & Shower Oil in Inner Strength. I've heard that their Deep Relax oil is amazing and has an unbelievable scent throw. 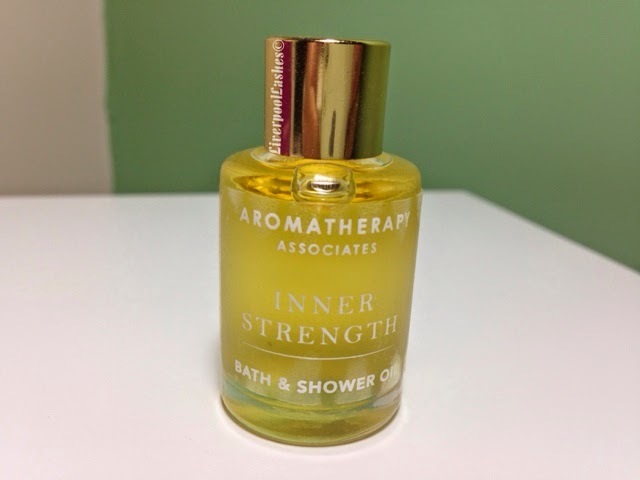 Since qualifying as an aromatherapist last year, I've really been into essential oils and in particular, the power of them. Also for the fact that the Decleor Aroma Night Ylang Ylang Balm got me through an incredibly difficult time in my life last year (click here for the review) which has massive aromatherapy qualities. 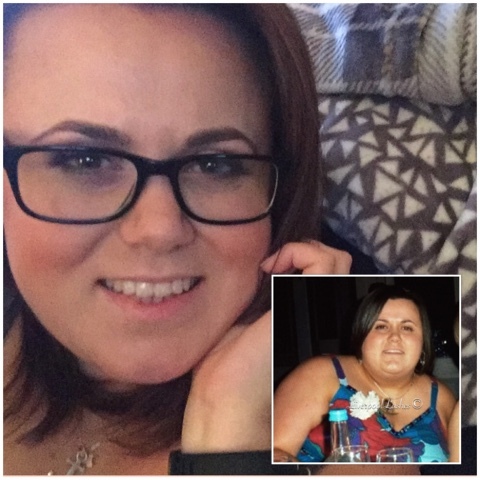 I literally can't recommend that product enough. 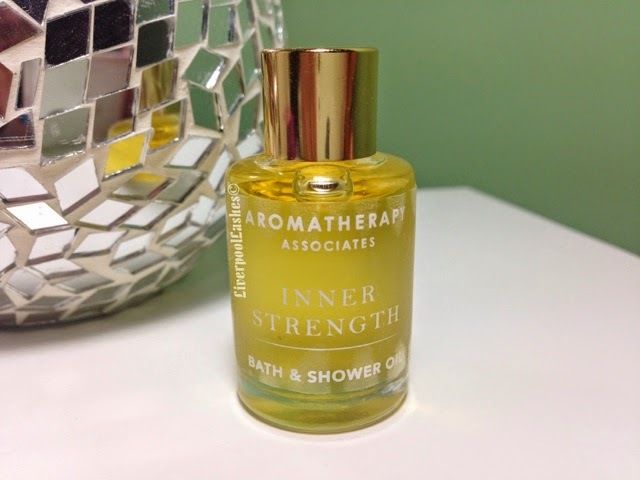 This bottle is tiddly at 7.5ml, so I didn't hold out much hope of it doing a good job when I read that I just added two capfuls to my bath. Two capfuls is crazy, the cap is probably the size of my little fingernail, it's positively dinky! I added the required amount into the water and found myself immediately impressed with the scent throw. Actually my husband could smell it down the stairs and into our living room, passing comment on it before I even asked him. I love the relaxing qualities of the oils as I lie there, I'll just sit and inhale it. I'm now super excited to order myself the Deep Relax version if this one is anything to go by. I would also say that it did offer some hydration to my skin when I climbed out too. The bottom line is... I'm sold on this oil. I really want to get the Deep Relax version as I feel sure now that it will live up to the hype. I also wanted to mention that I happily climbed out without fear of slipping. The combination of oils and baths actually petrifies me as I know of two ladies that have slipped for that reason, one of which actually broke her back but I can confirm this one is fine. I think these oils would make an amazing gift for someone who needs someone relaxing time, maybe a new mother or something that's a little stressed. You can buy them in small gift sets too.